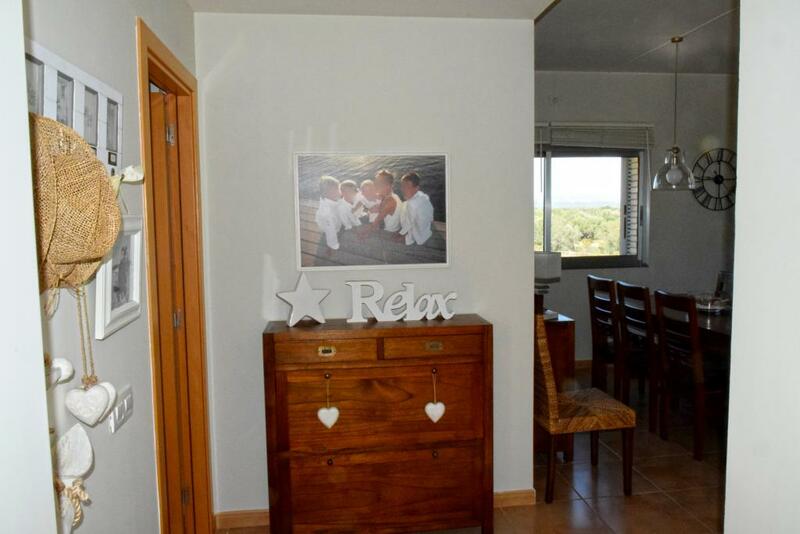 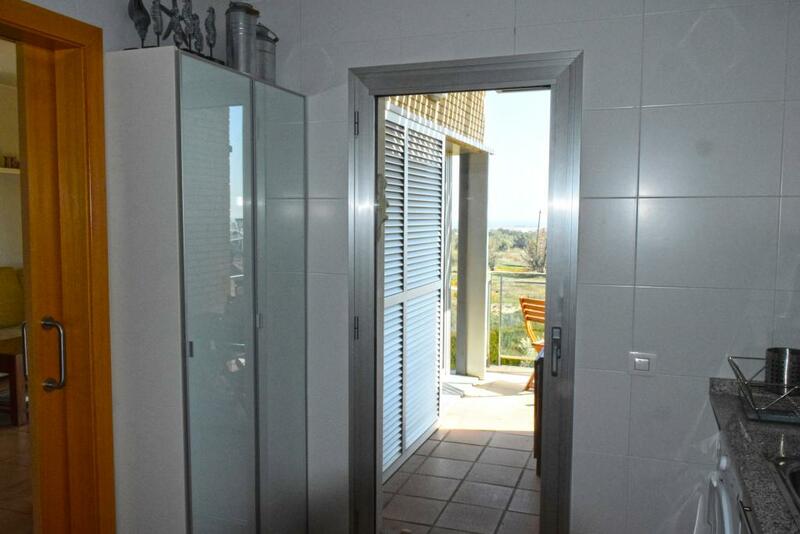 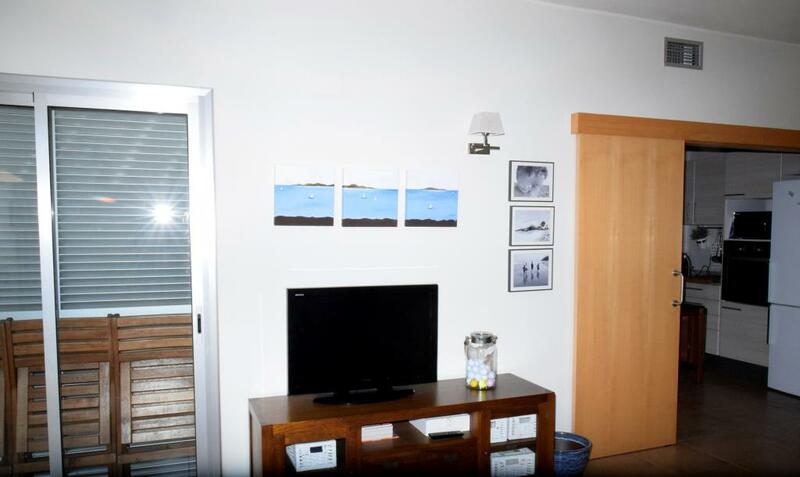 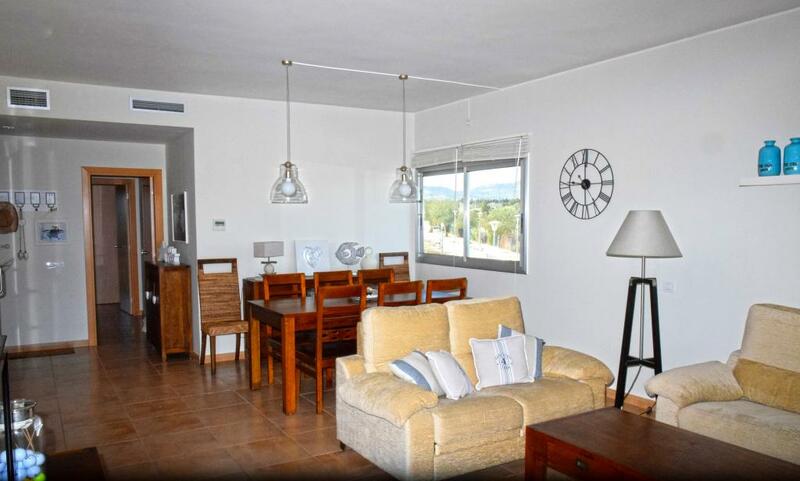 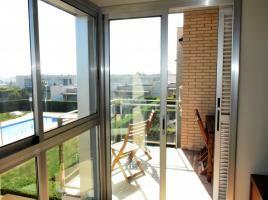 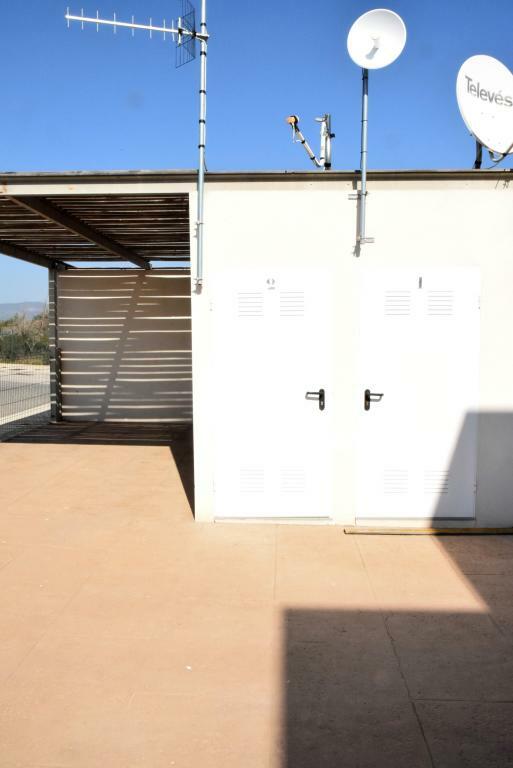 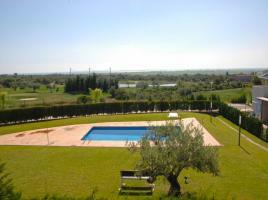 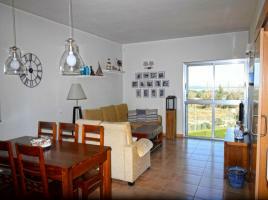 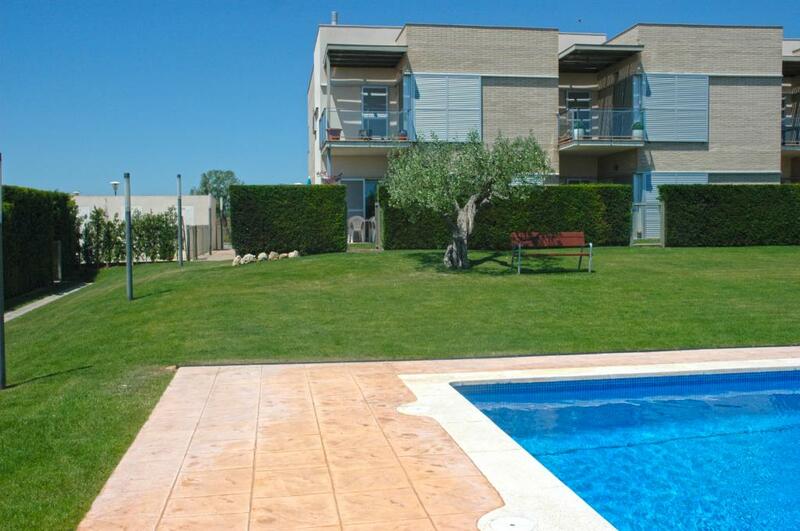 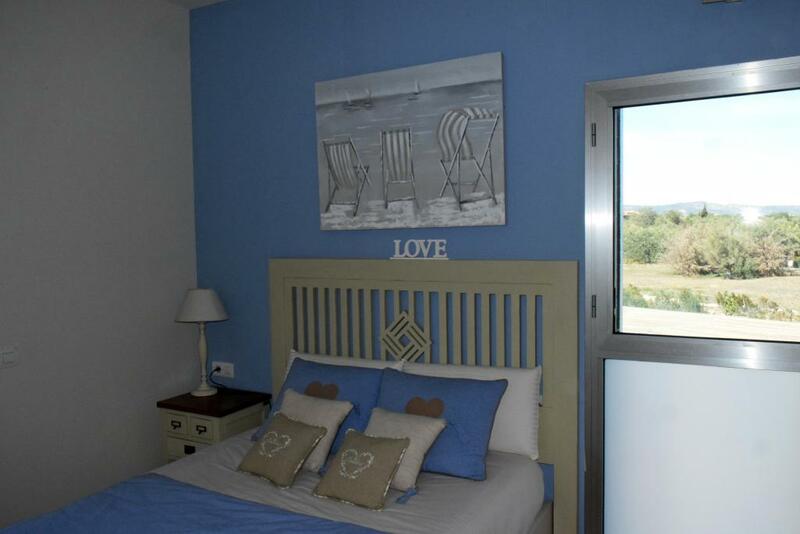 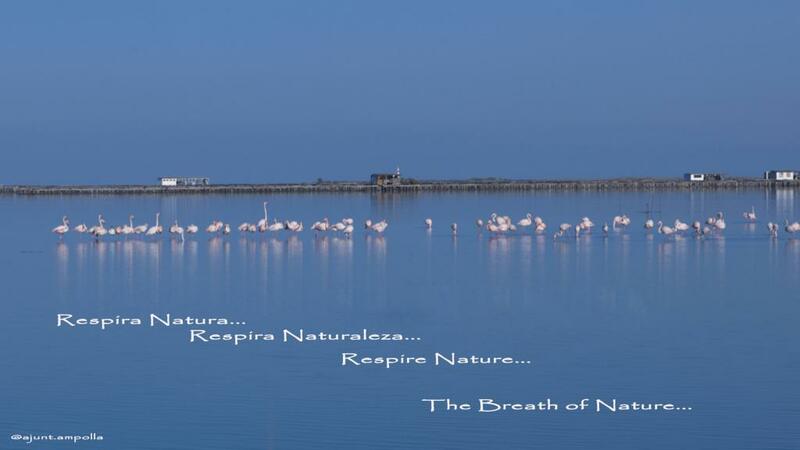 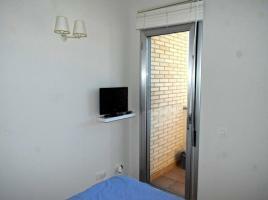 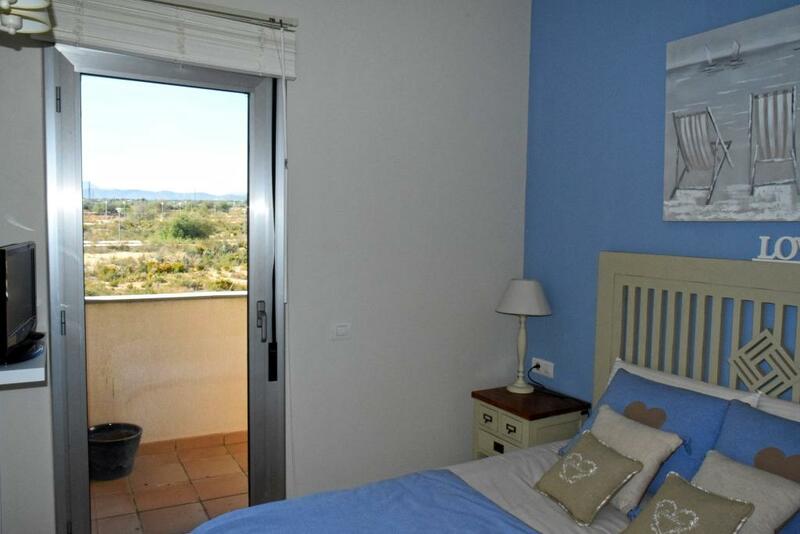 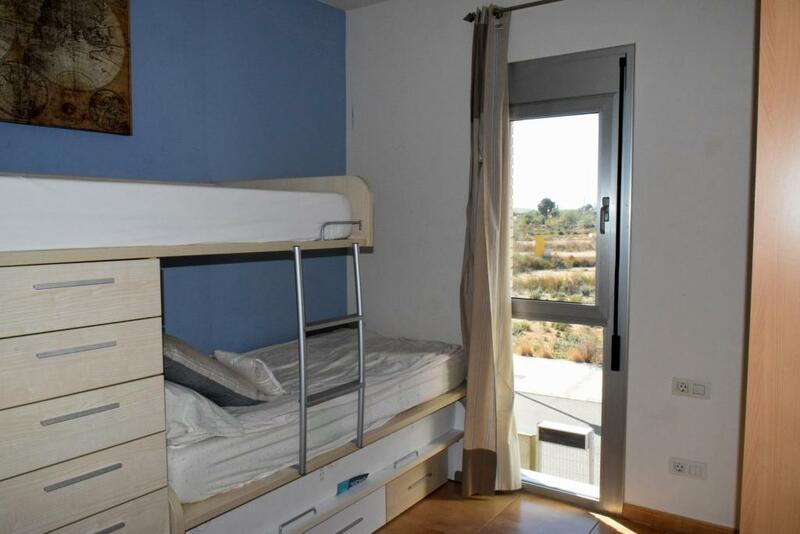 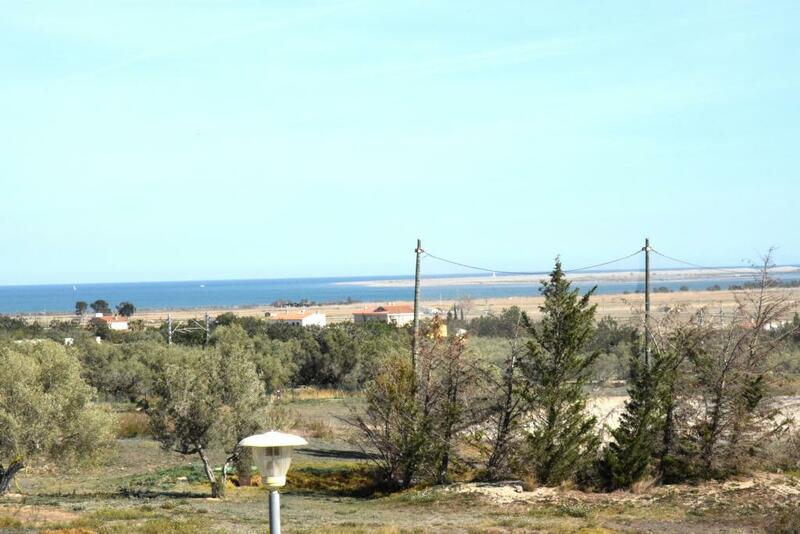 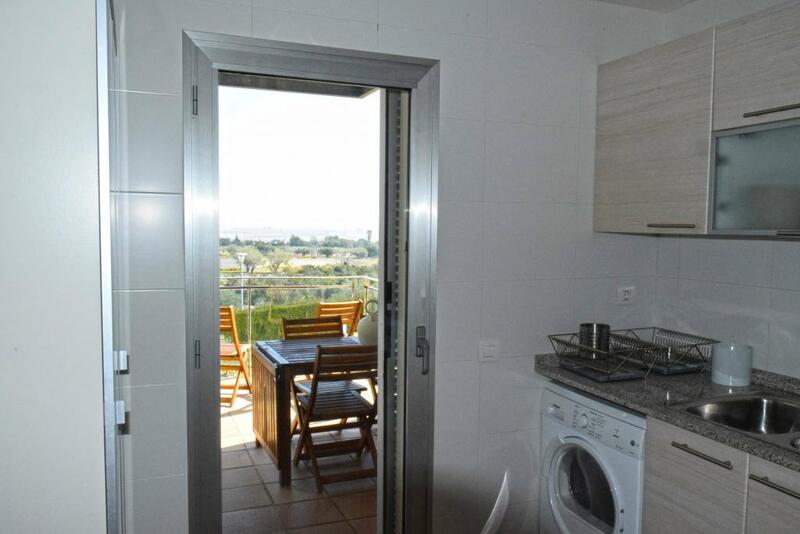 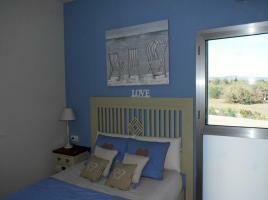 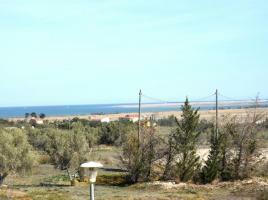 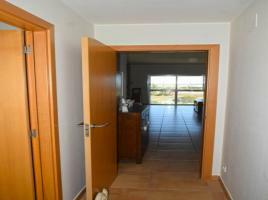 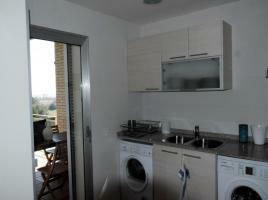 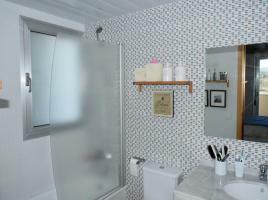 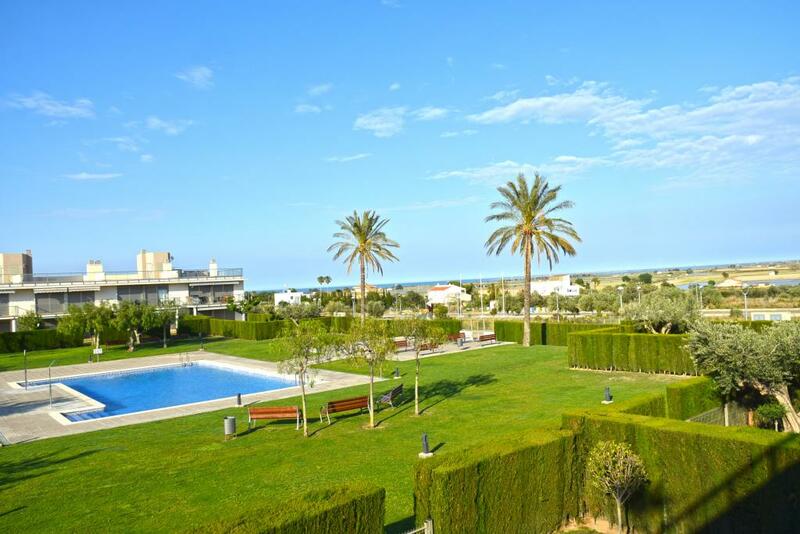 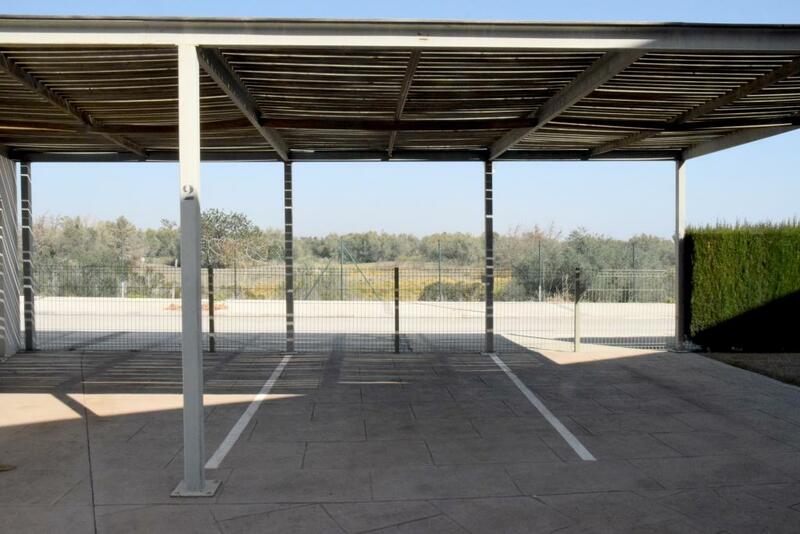 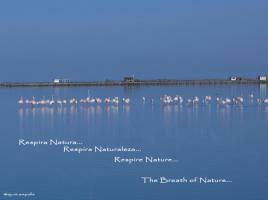 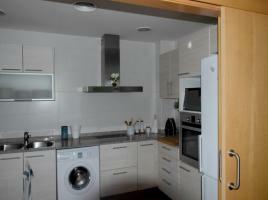 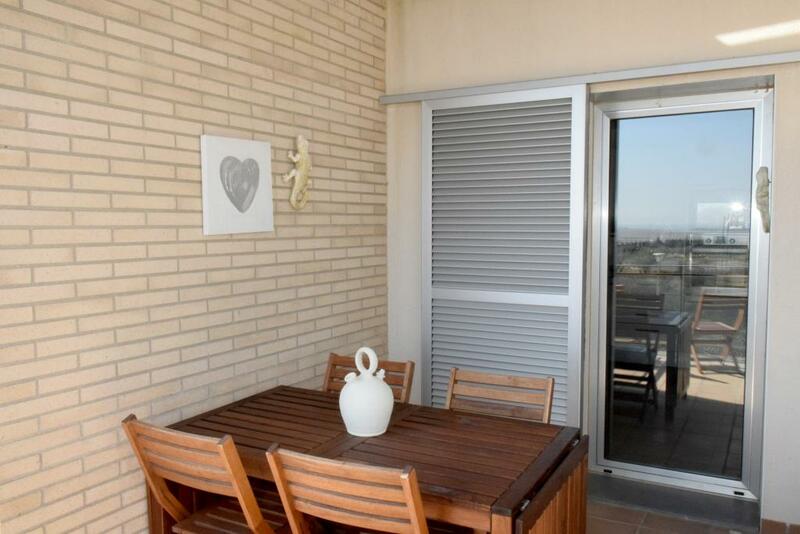 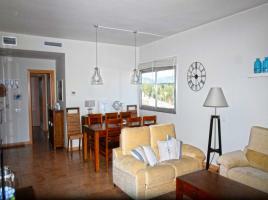 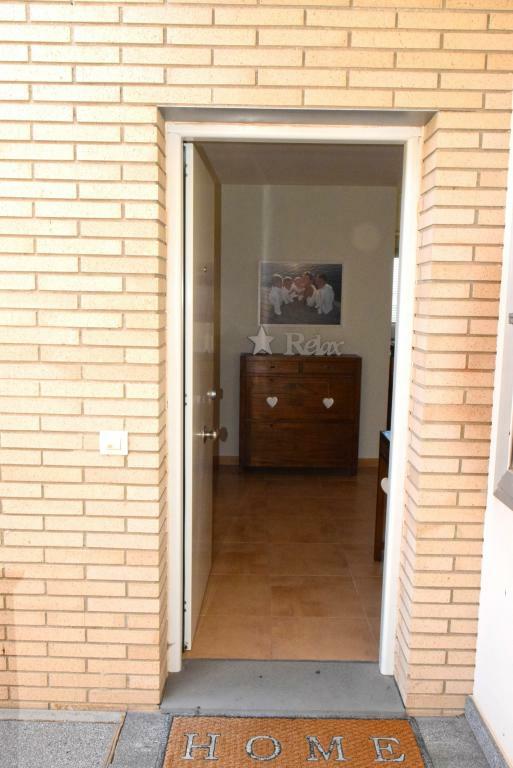 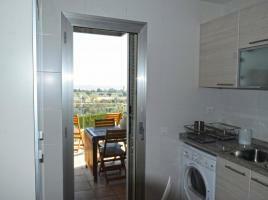 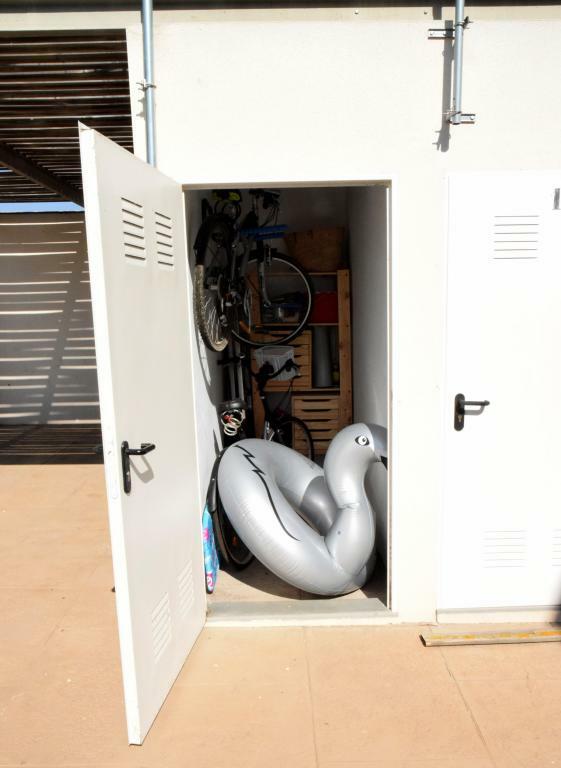 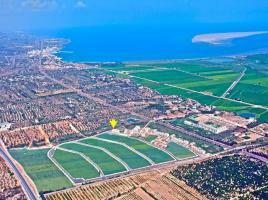 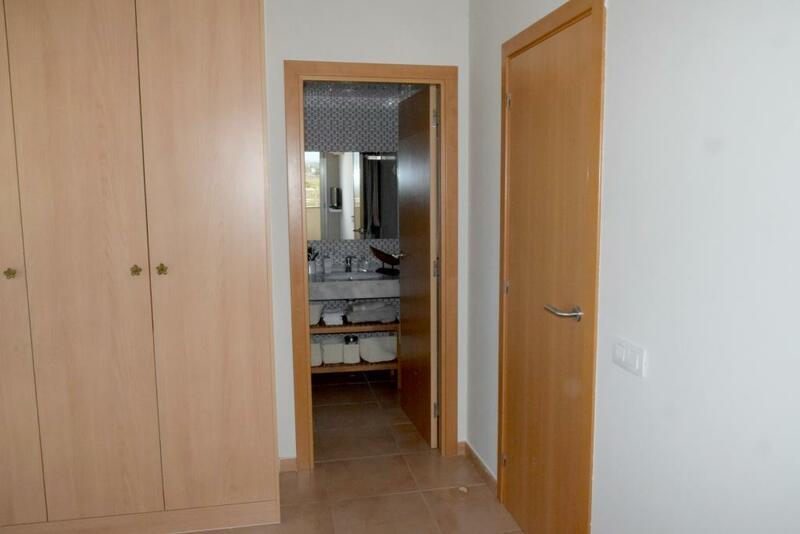 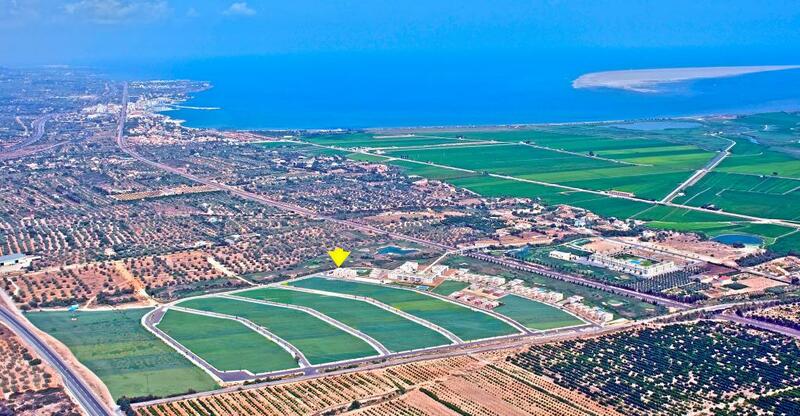 Apartment with sea views, located in the Mirador del Delta, in front of the Delta del Ebro Natural Park. 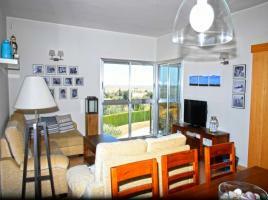 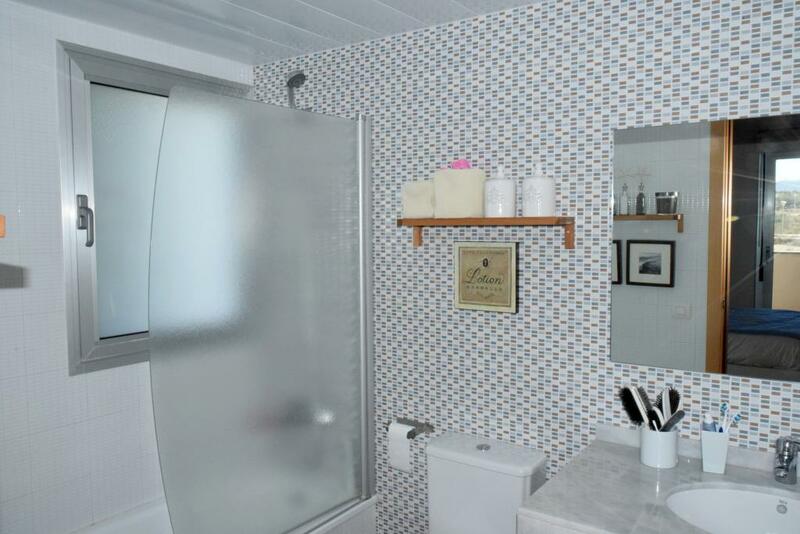 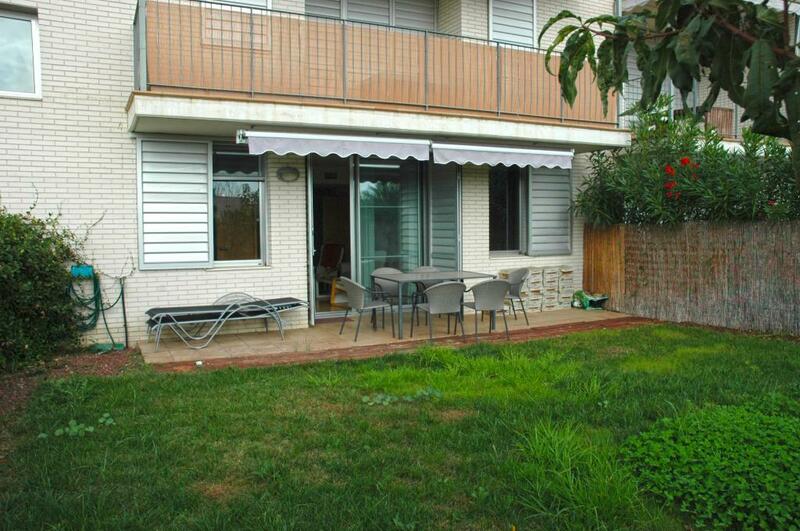 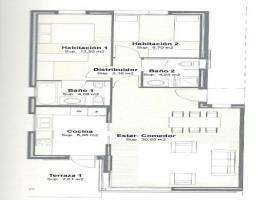 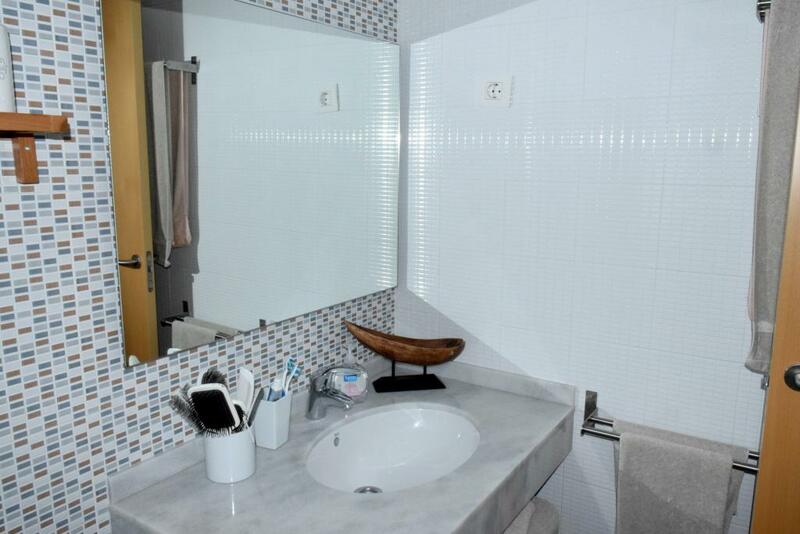 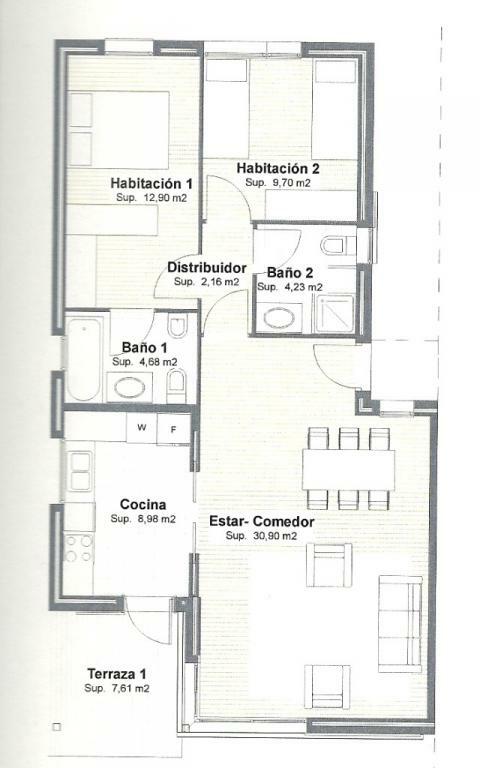 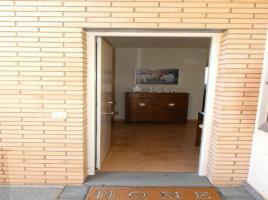 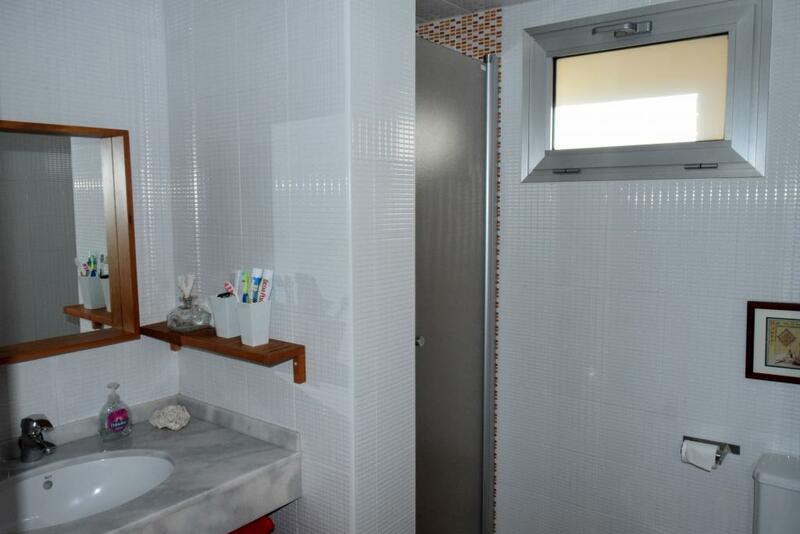 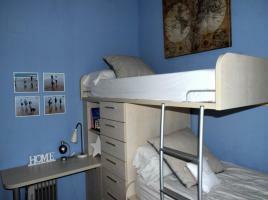 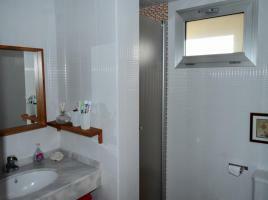 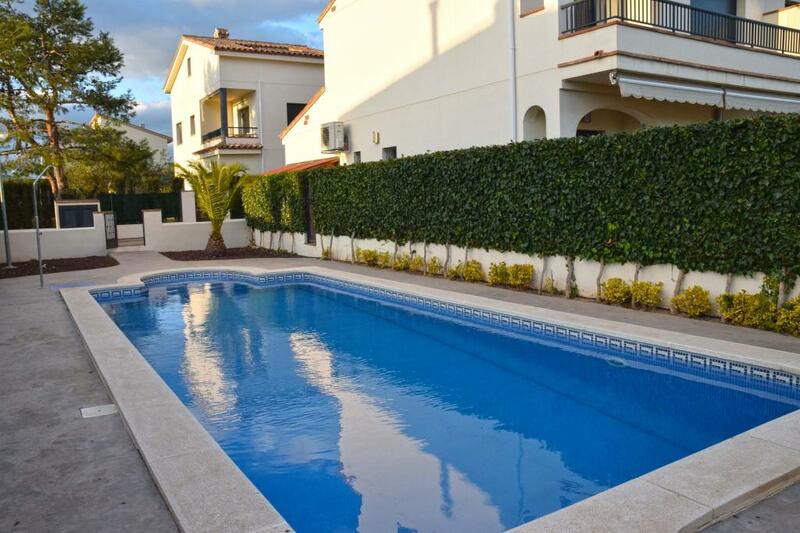 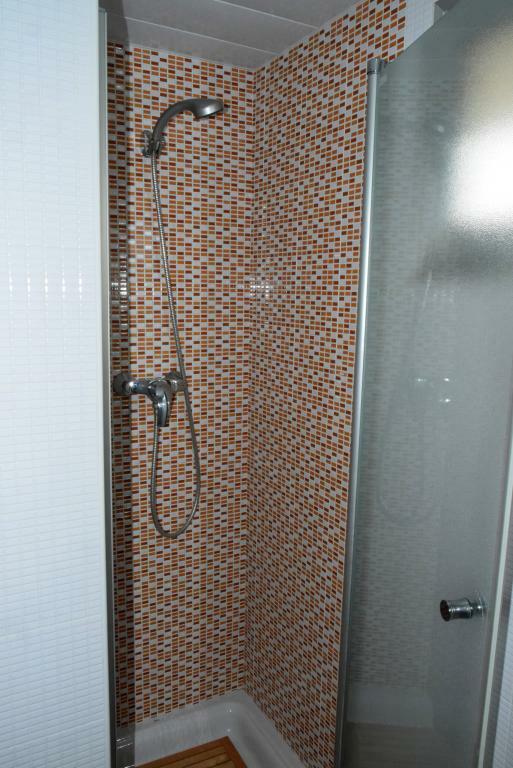 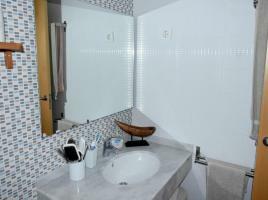 90m2, large living room, kitchen, terrace, 2 double bedrooms, 2 bathrooms, parking and storage. 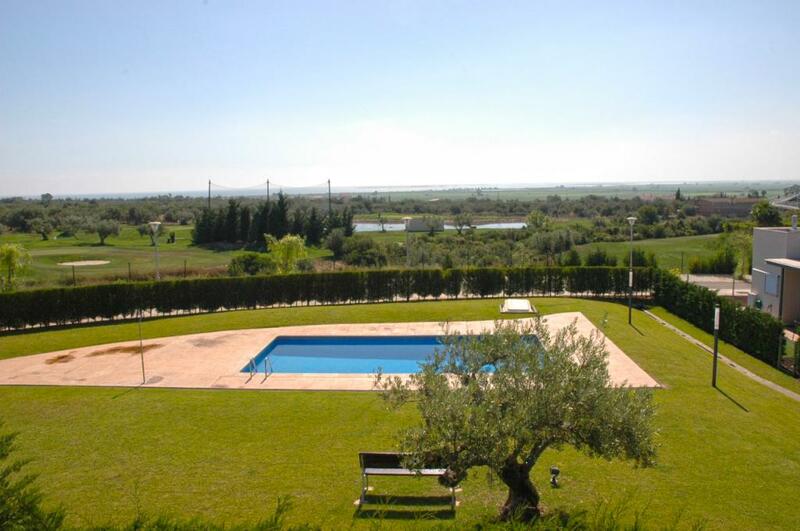 Community pool and garden.